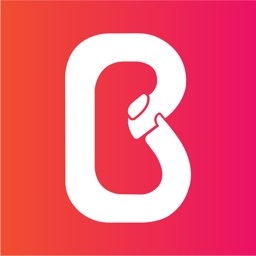 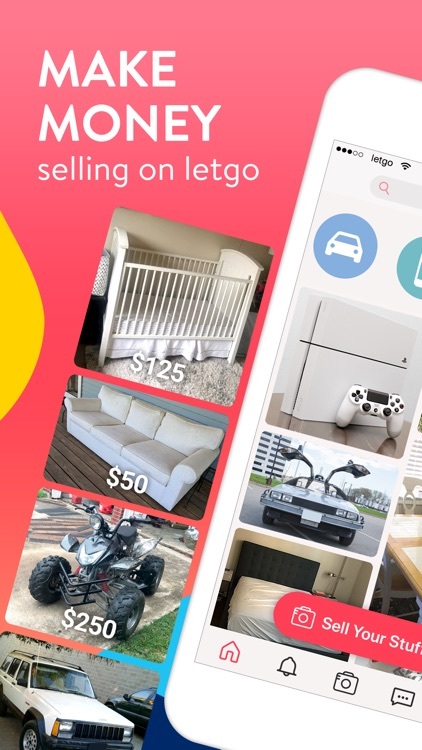 letgo: Buy & Sell Used Stuff by Ambatana Holdings B.V. 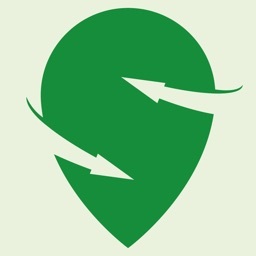 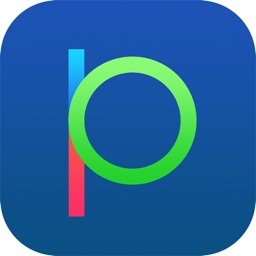 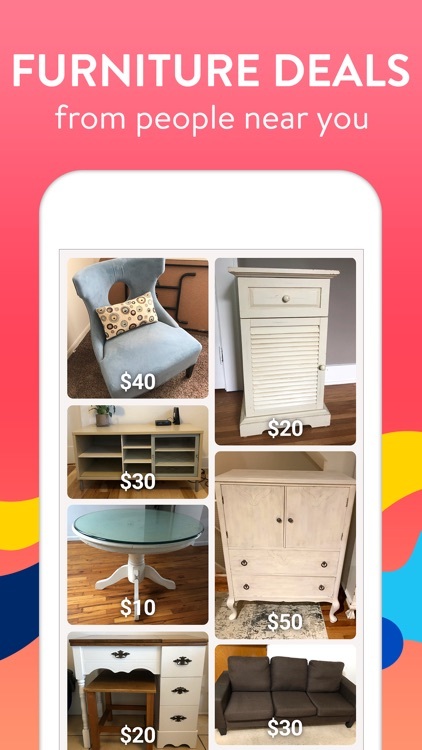 Capture a photo and sell your stuff in seconds. 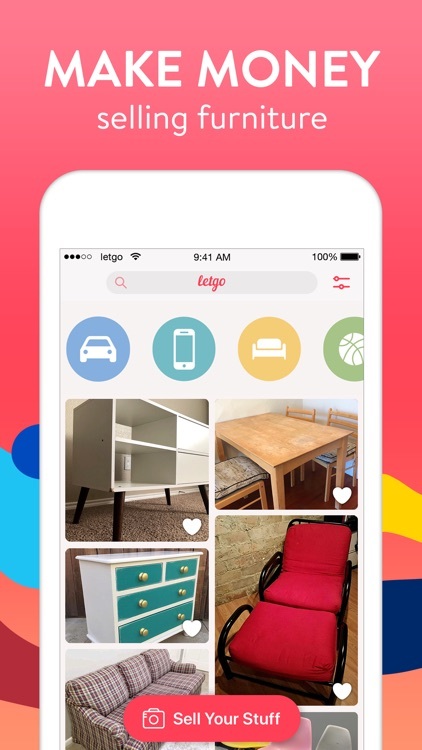 With Letgo, just capture a photo of the item you want to sell and you are on your way. 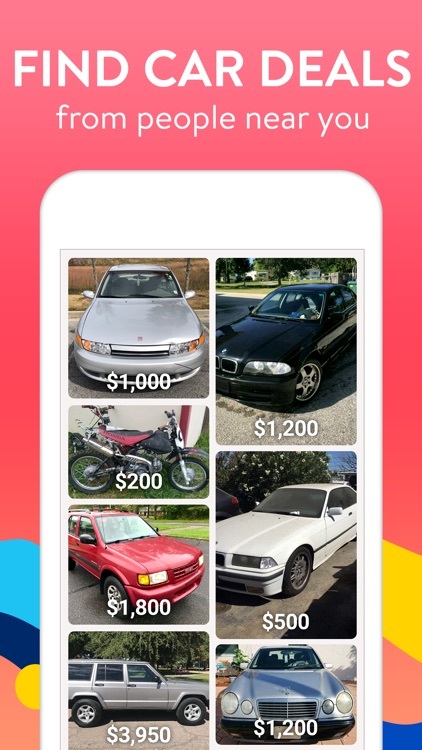 You can also shop for items nearby such as electronics, fashion, and automotive. 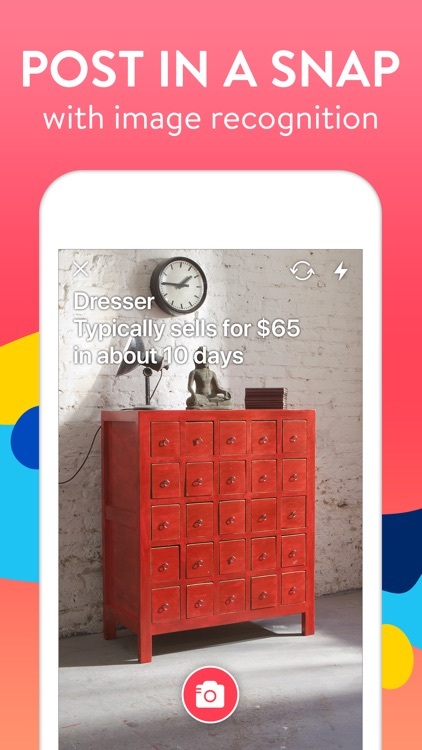 Chat with buyers and sellers, share items with others, and mark your favorites. 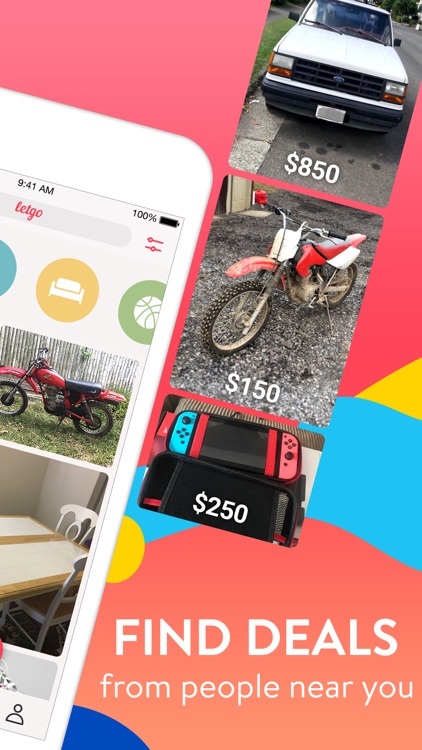 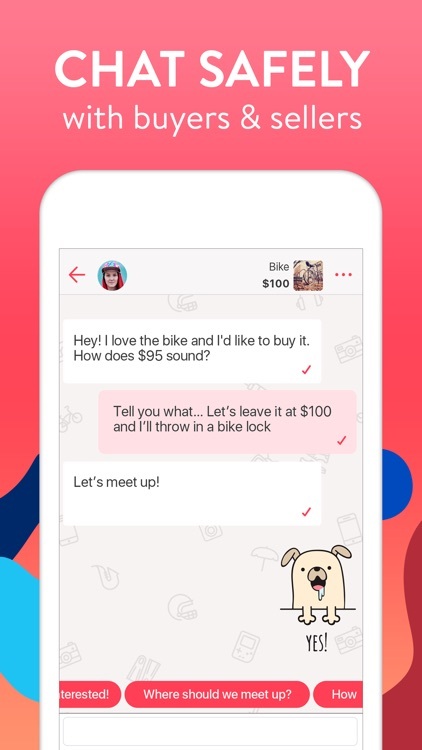 Letgo gives you a super simple way to sell your stuff. 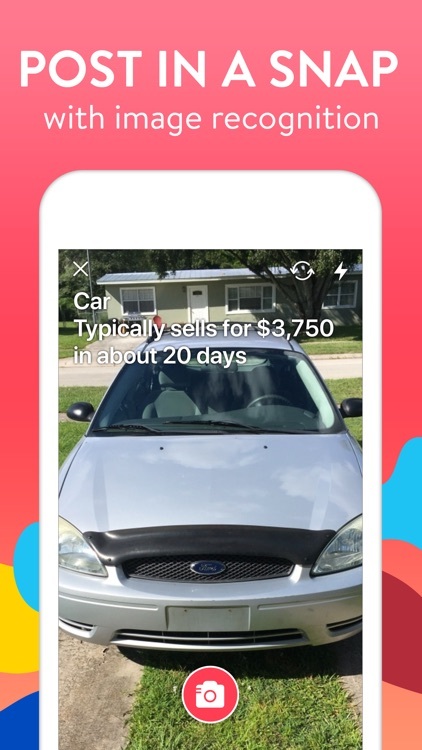 Take a photo and wait for the offers to start rolling in from your neighbors. 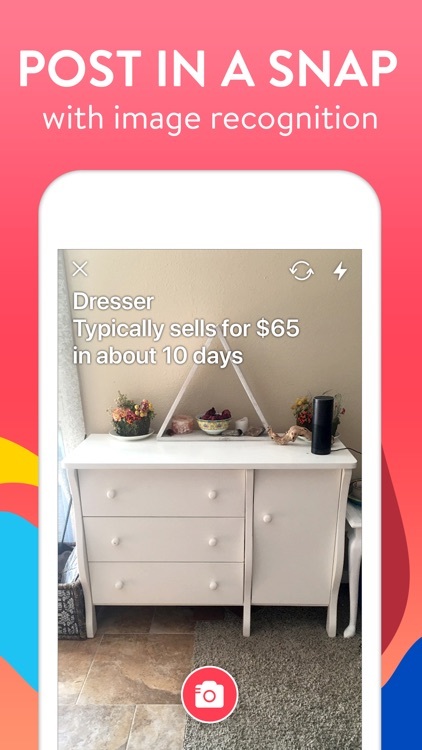 You can browse items that you want to buy by category and then filter the results by price, distance, or recent postings. 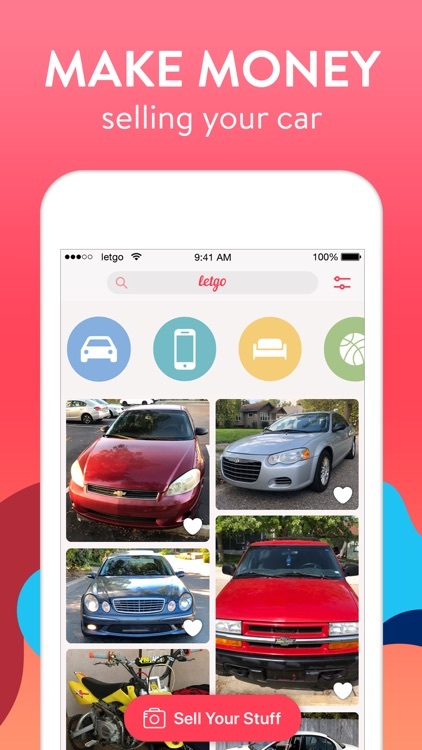 There is also a convenient search feature if you are looking for something specific. 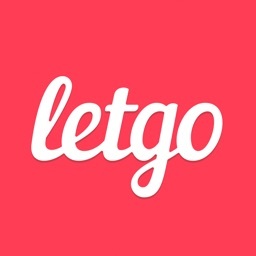 Letgo is an easy-to-use tool for getting rid of those items you no longer need. 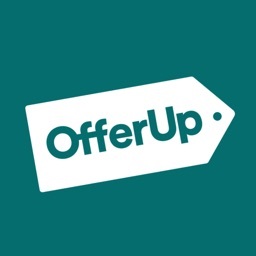 And if you are in the market to buy, you can browse for great deals nearby. 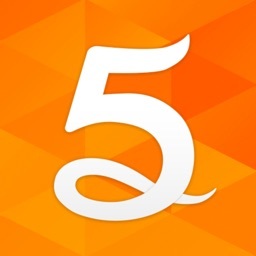 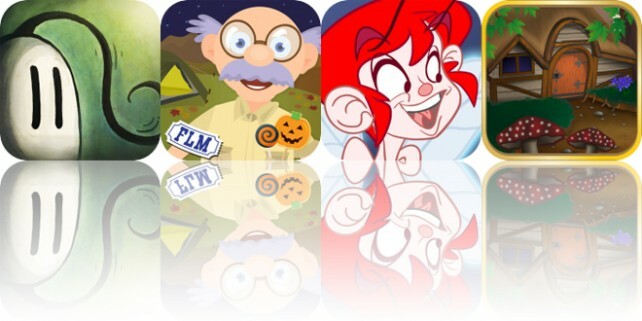 Today’s AppsGoneFree list includes a platformer, a children’s app, and a tower defense game.